We cleaned a mattress today for Mrs L from Rutland. This was her young daughters mattress which had the marks and stains you might expect from some accidents. Mrs L was thinking of getting a new mattress and asked The Rutland Cleaning Company if we could do anything with it. 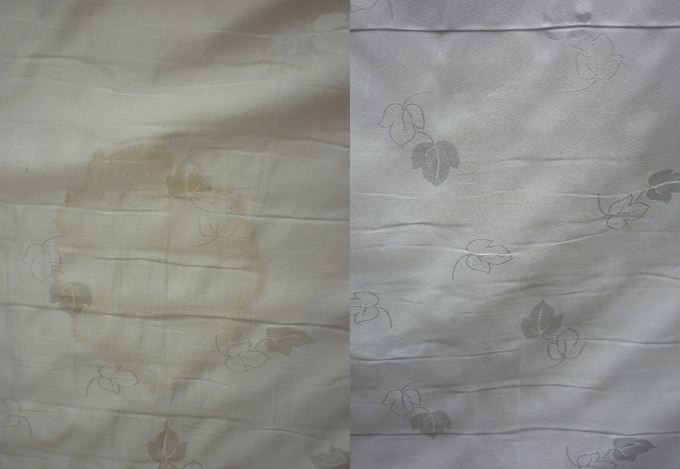 We advised that stains in mattresses can sometimes be difficult to get out but on this occasion we were pleased to totally remove all the stains and return the mattress looking as good as new.